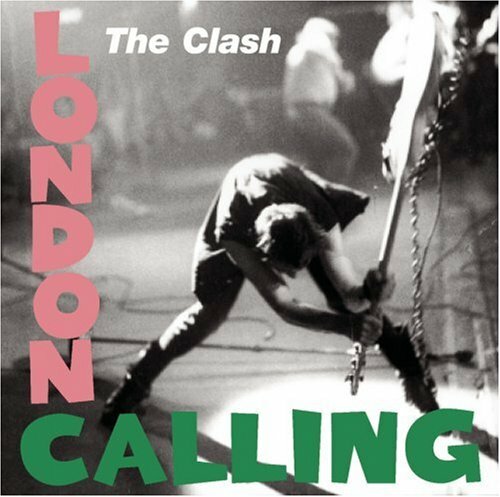 The first image on the page is for The Clash - London Calling, followed by the original. Also check out the most recent parody covers submitted to the site. I liked this one, surprised no one voted on it. You know, I never noticed how weird his pose is in that picture...and I've had it on a shirt for years! A dead ringer for Joe?